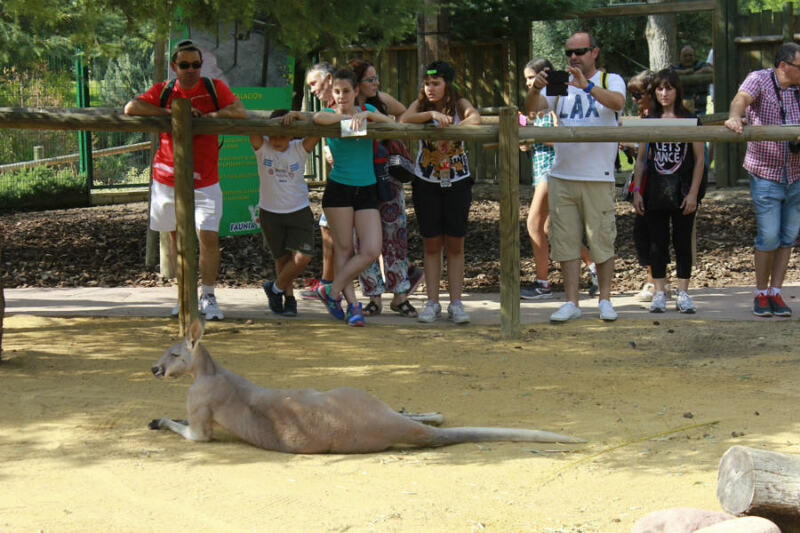 The Faunia zoo park and botanic garden in Madrid is an ideal destination to visit in the company of children, it is organized in areas representing different ecosystems such as jungle, north and south poles or the African forest. It has been open since 2001 and brings together approximately 4000 animals of different species from all over the world. The Faunia Park has a wide range of activities for adults and children, among which are the interactions: Swimming with Sea Bears, Polar Journey with Penguins, Playing with Manatees, Crocodile Feeding, Poni Rides and much more. You can visit the park and not get enough time to enjoy half of the activities that it has to offer, so it is recommended to make organized visits for the full enjoyment of the whole family. In addition to recreational activities, the Faunia zoo park is a recognized conservation center, it incorporates ambitious wildlife protection plans and actively collaborates with other similar conservation centers in Spain and the rest of the world, including the foundation of the prestigious biologist and gorilla expert Jane Goodall. The Faunia park is an excellent tourist destination if you are interested in nature, animals and the environment, especially if you want to educate your children to do it too.